The new book combines volumes 9 and 10 into one hardbound volume. 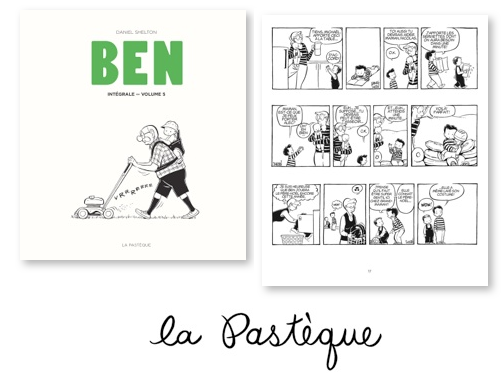 It has just been released by La Pasteque, the publishers of the successful and critically acclaimed “Paul” series and will be available in book stores soon. Daniel will be signing copies of his new book at the Salon Du Livres in Quebec City this weekend April 12-14.